At Fix My RV, we understand the value of a good road trip. Traveling in your recreational vehicle can be the most fun and relaxing adventure. Before you go on these great vacations though, you want to make sure that your RV is in tip top shape. For annual maintenance, stop by Rix My RV for any air conditioner, awning, furnace, water heater, and AquaHot maintenance and repairs, and much more! 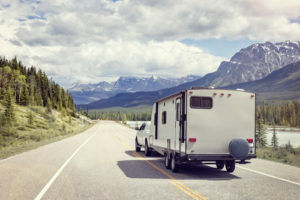 Once you’ve got your RV in great condition, hit the road, Jack, and we’ve got some great suggestions for where to go. We hope you take the opportunity to visit us before and after your trip. 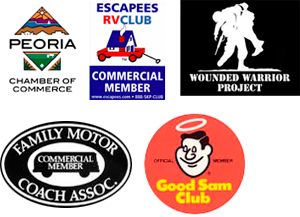 Fix My RV is your number one Arizona RV and AquaHot repair center. Call us today to schedule an appointment.